A-Tech returns with a fresh new look and a forward thinking freeform slammer! 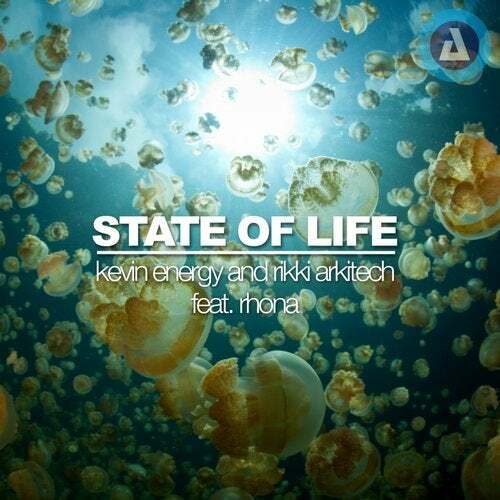 The legend Kevin Energy and hard-beat-badboy Rikki Arkitech team up, adding the soul reaching vocals of Rhona. A moody, aggressive break rolls into a euphoric hands in the air moment, before the boys hit you with the harsh truths of reality with some grimy, dirty squelch!